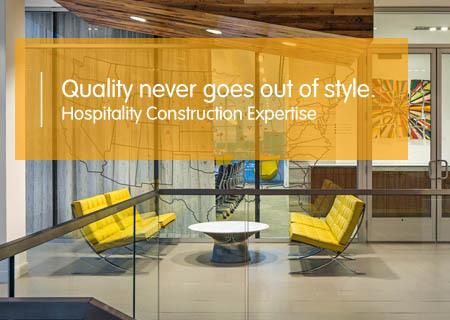 Hospitality construction expertise: from light renovations up to soaring towers. ABPL Construction has been the builder of lots of luxury properties within the hospitality sector . We tend to dig deep to know markets, build the most effective, most compatible contractor groups and we’re relentless in seeking out efficiencies on behalf of our cordial reception shoppers. We’ve additionally attained a name for meticulous web site management and safety, doing major work on tight, forced sites with lowest disturbance to current operations and native businesses. Within the wake of a tough economy, with property investment greenbacks briefly provide, we tend to’re lucky to be as happy with our a lot of minor renovation and restoration work as we area unit of the main design-build building construction comes we’ve completed.